Turn your regular bicycle into an electric bike, Do It Yourself kit. Get motorised electric power, accelerate with the hand twist throttle and pedal assist sensor. Pedal at your own pace, or sit back and cruise on the electric motor. 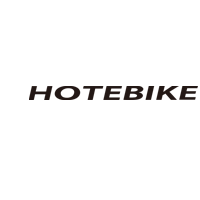 Climb hills with ease, cycle longer distances faster! Please Note: This is a DIY Project. 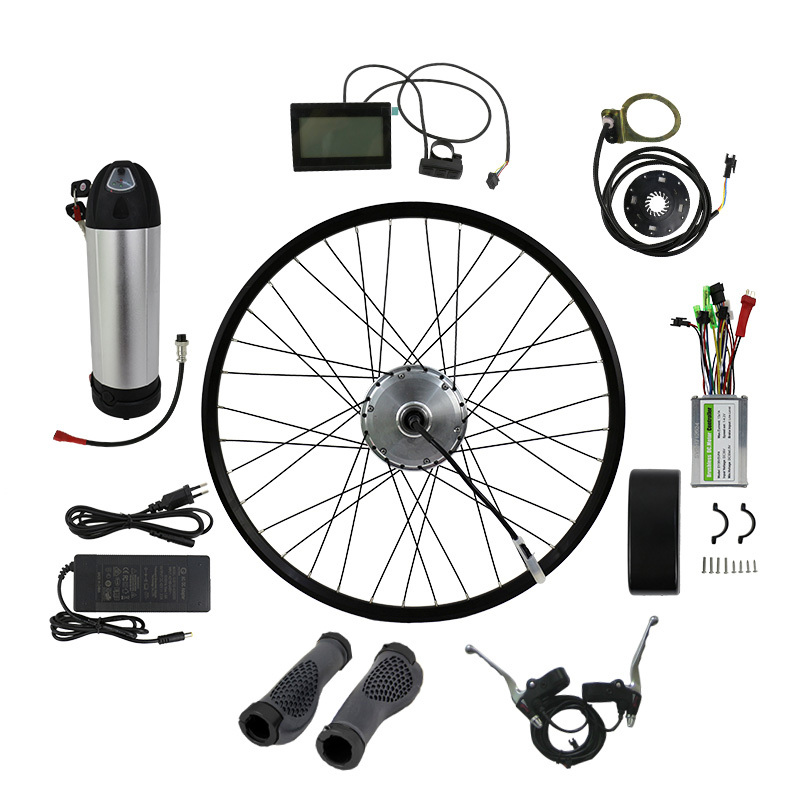 In this kit, we supply the parts needed to perform the e-bike conversion. Be prepared to get hands-on, get your hands dirty and get involved in the e bike community for tips & advice. Also, as every bike is different there is no standard instructions for performing the conversion.